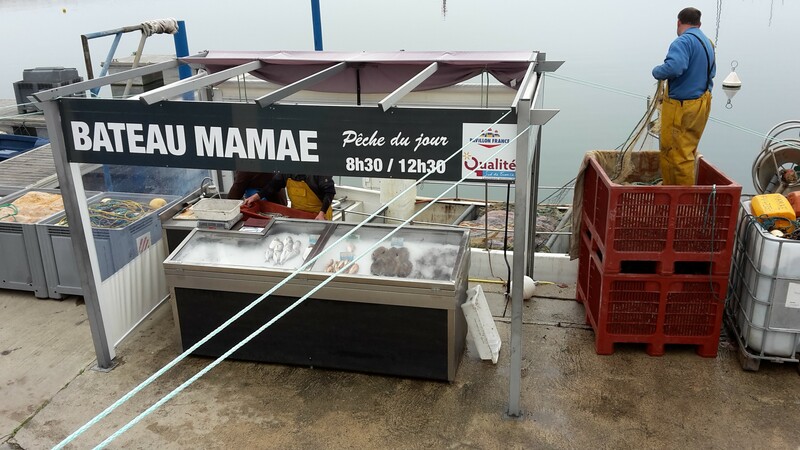 Did you know that you can buy really fresh fish direct from the fishermen in the port at Argeles? If you drive to the port in the morning and park on the mole, then walk down towards the sea. There’s a lowish wall next to the little booths for booking boat trips, and on it it says Vente Direct 8-12. Go down the steps just to the right of the wall and you’ll find a few stalls with the day’s catch laid out in ice, and the fishermen sitting around chatting. The fish are labelled, but we always find fish names in French rather confusing so not totally sure what they all were. We arrived at about 10 am on Saturday morning and bought 2 large fish for 8€. Red mullet I think. We were asked if we wanted them scaled and gutted and they did it for us and wrapped them in a plastic bag. We had them for our evening meal, baked in foil in the oven. Unbelievably fresh when we unwrapped them - just no comparison to the ‘fresh’ fish we usually buy from the supermarket in UK - and they were delicious. 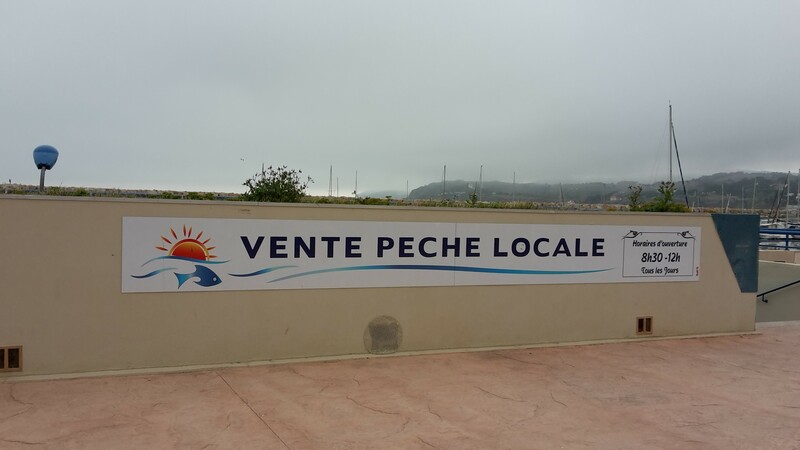 We’ll be buying fish direct at the port again next time we’re out at the villa in Laroque.